There's got to be more? I wish I could start over? I can't do this on my own? God can't really love me? If we're honest, we all have. 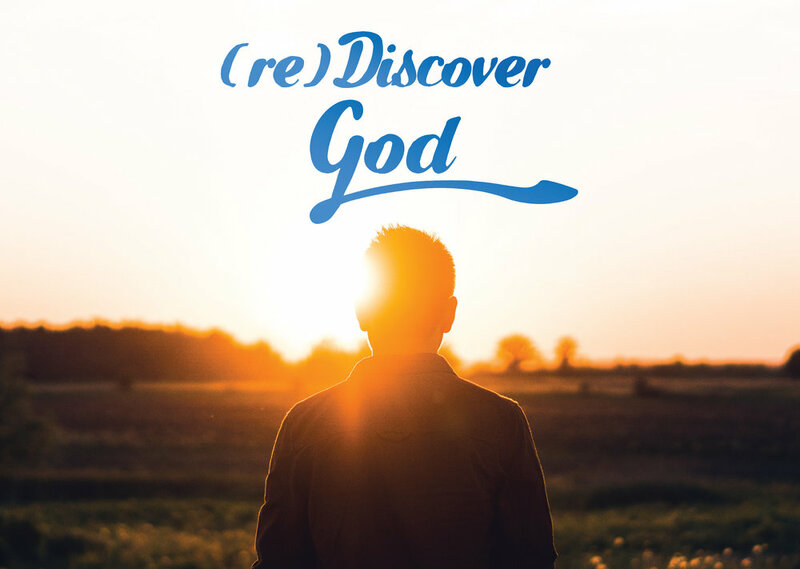 Come join us for 5 weeks beginning October 22 and (re)Discover God. It could change your life!